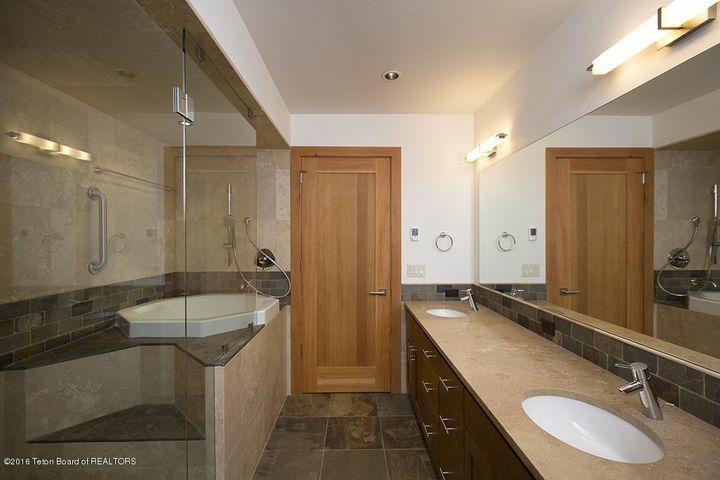 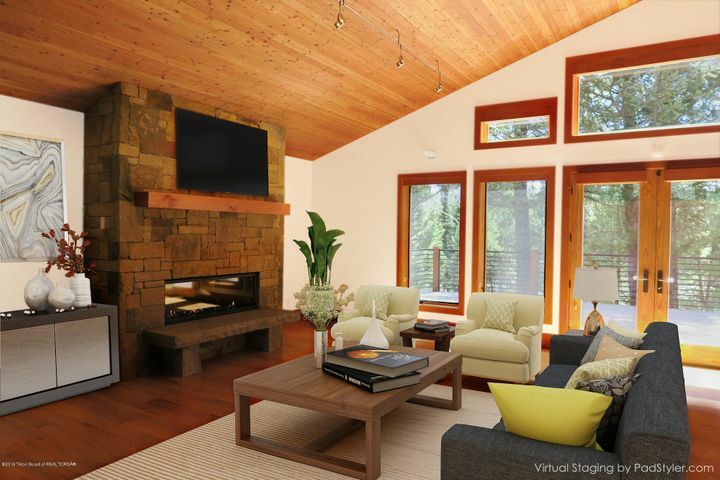 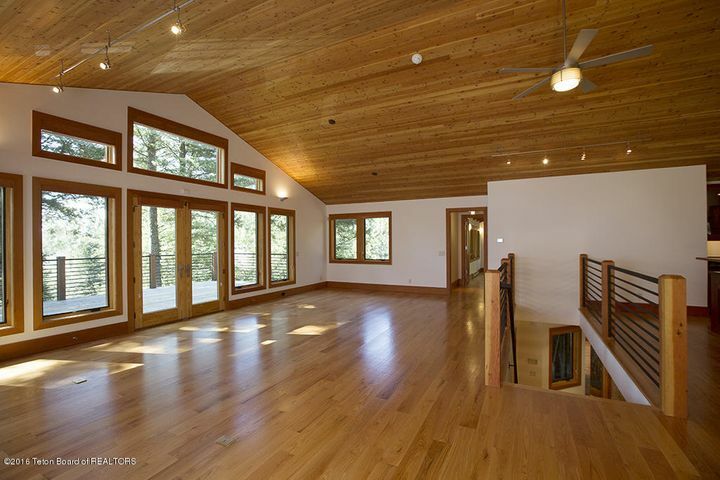 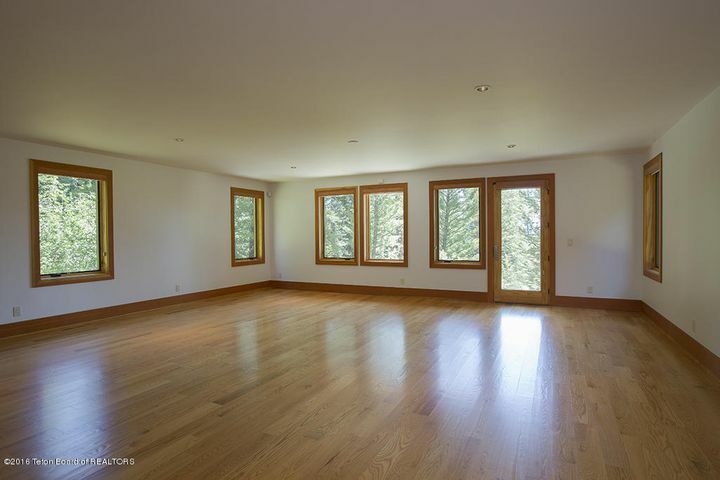 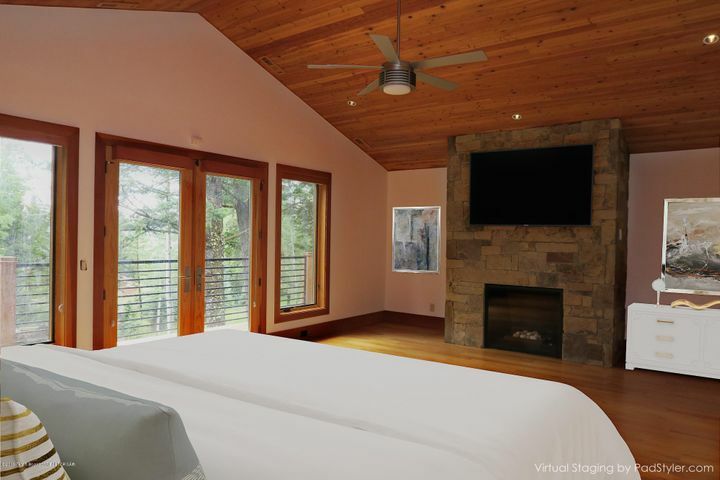 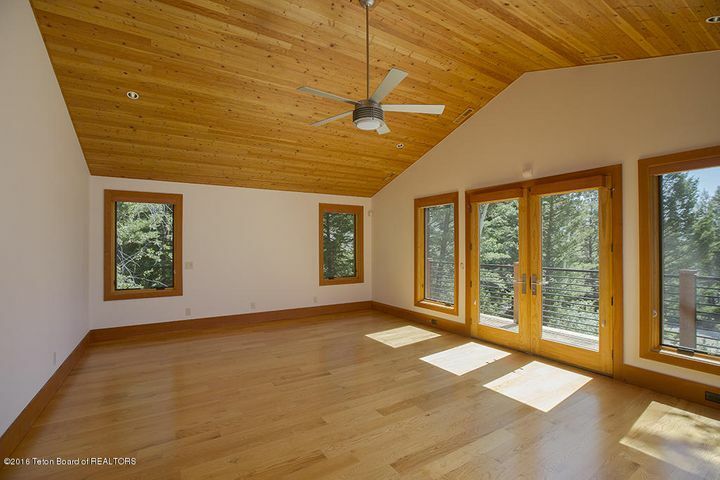 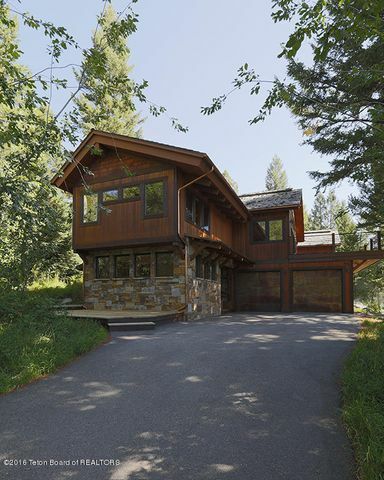 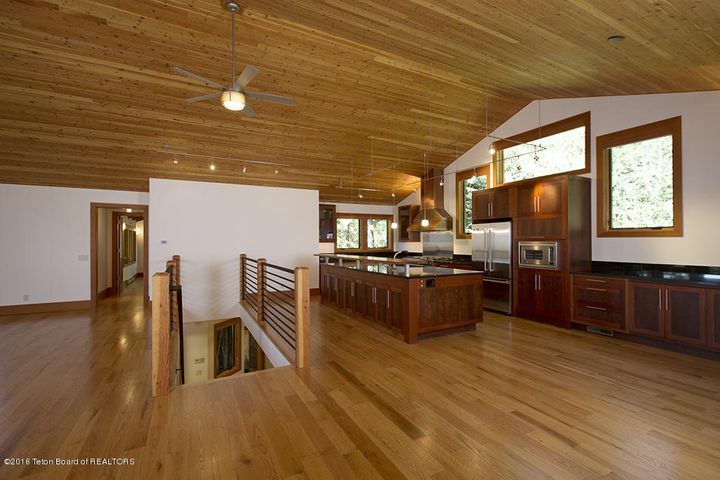 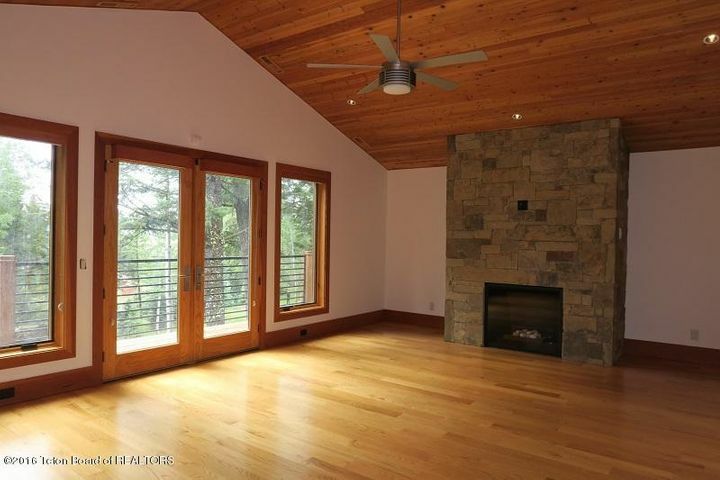 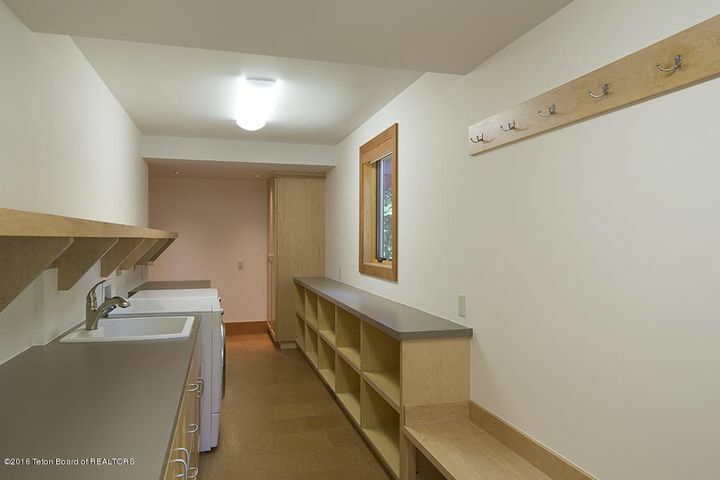 Mountain Modern Ski Home in Teton Village, with spacious rooms and flowing floor plan. 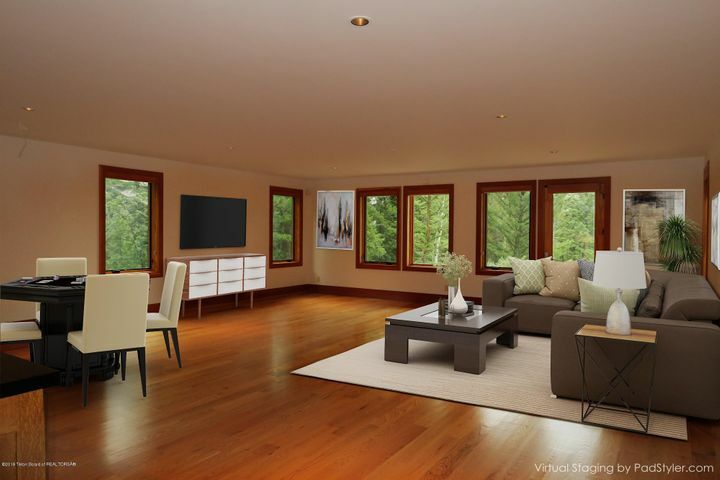 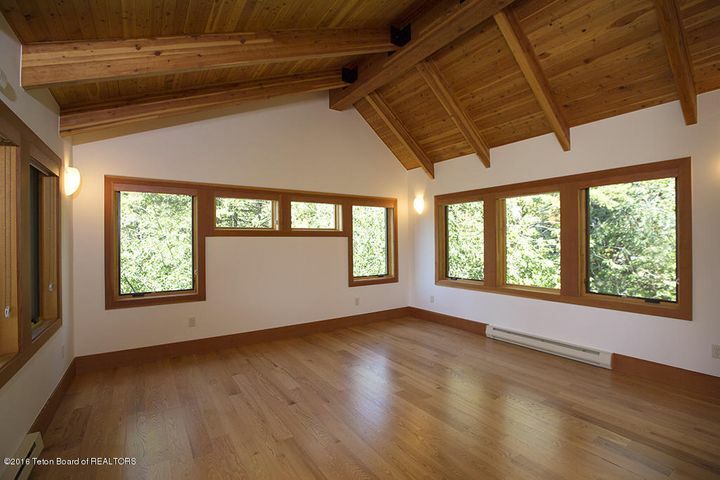 Living room with floor to ceiling windows offering views of the valley below, a large exterior deck and gas stone fireplace. 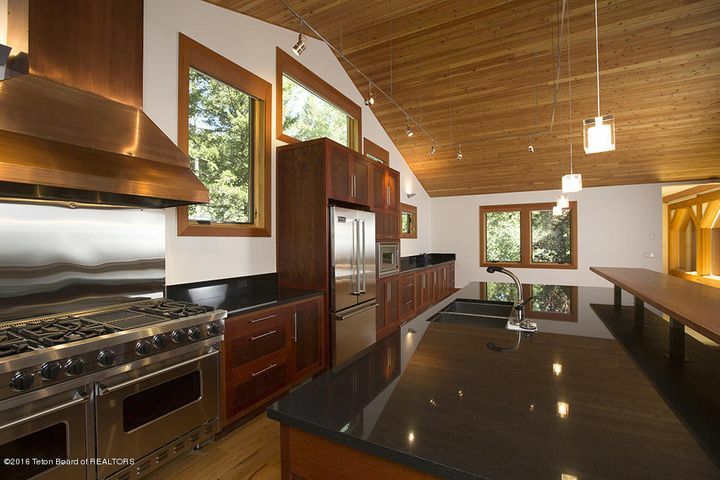 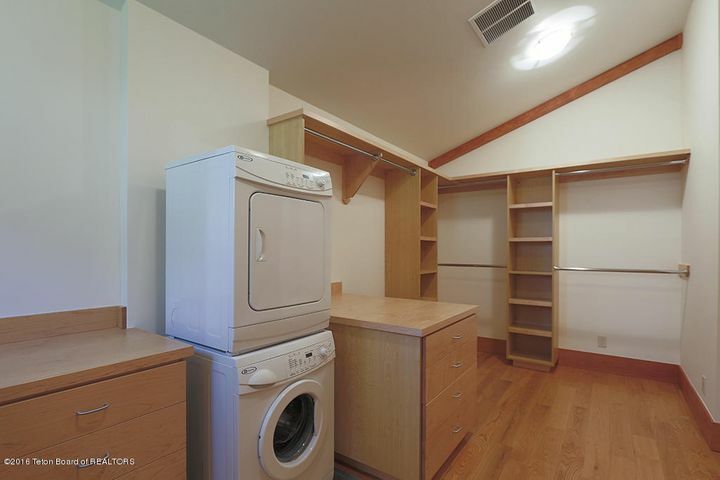 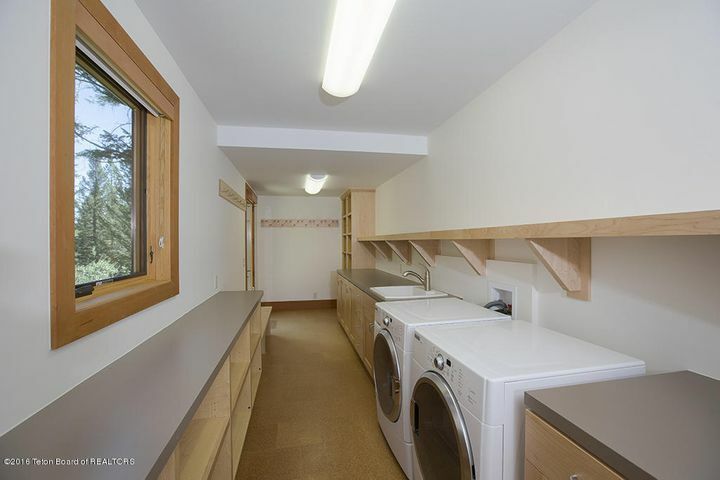 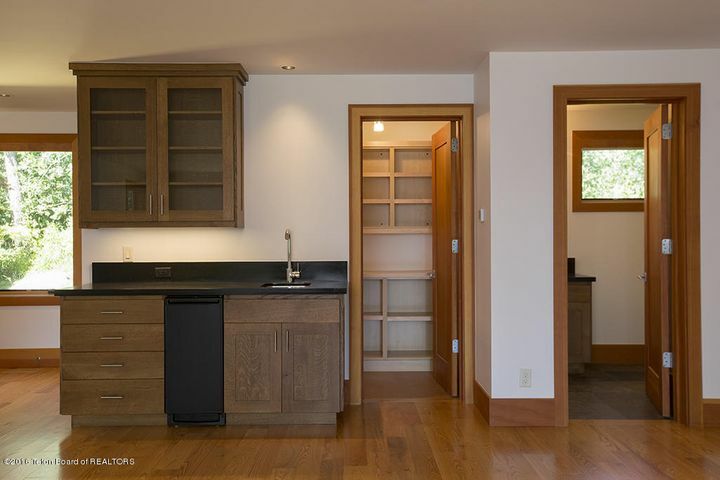 The state of the art kitchen, with Viking appliances, dumb waiter and wonderful cabinetry make for great entertaining. 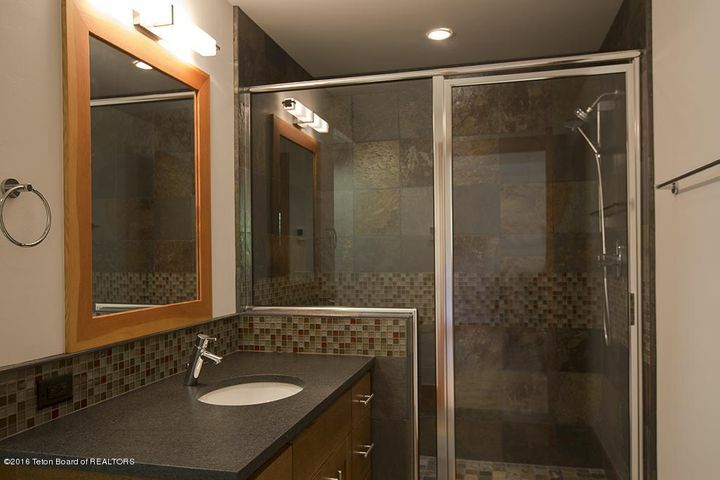 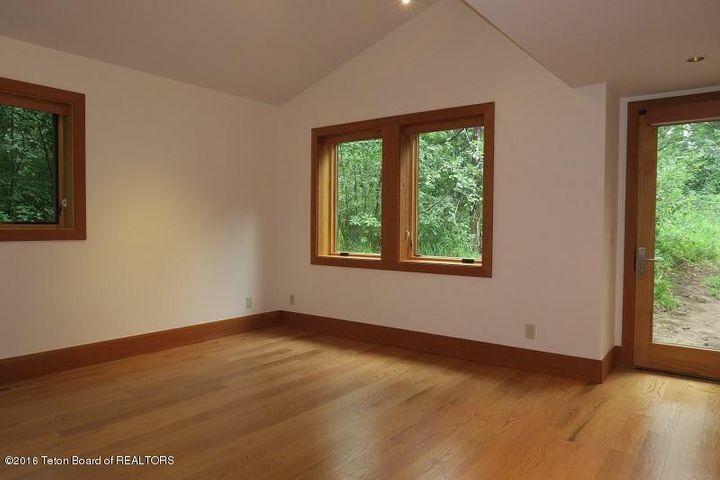 Master bedroom with private deck, stone gas fireplace, large master bath, walk-in closet with stack Maytag washer/dryer. 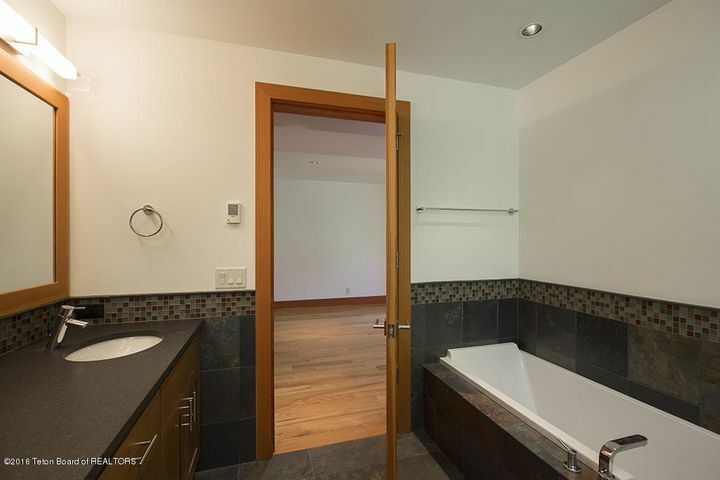 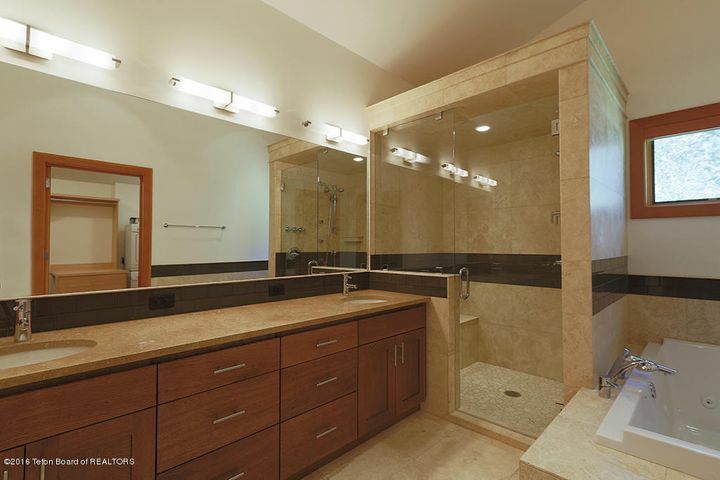 All bedrooms en suite with in floor heated private baths. 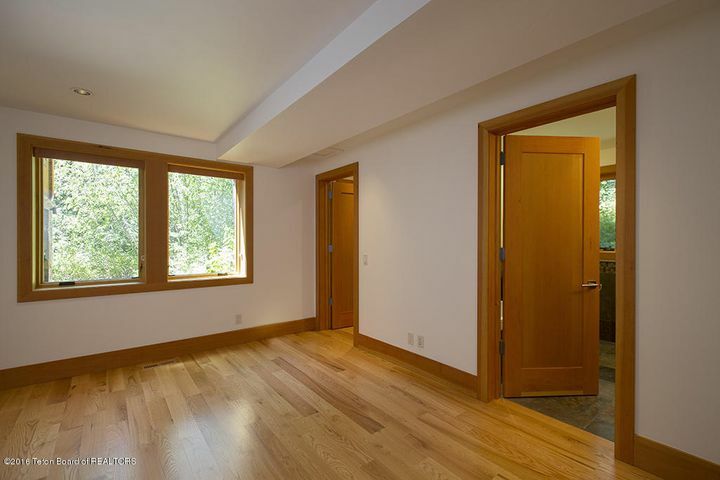 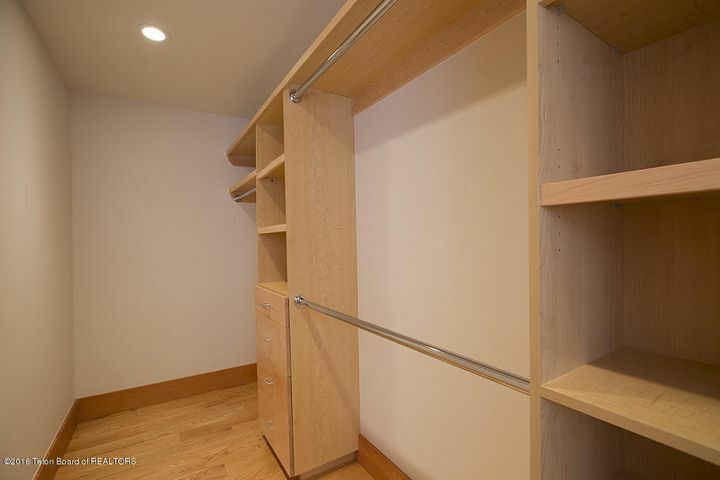 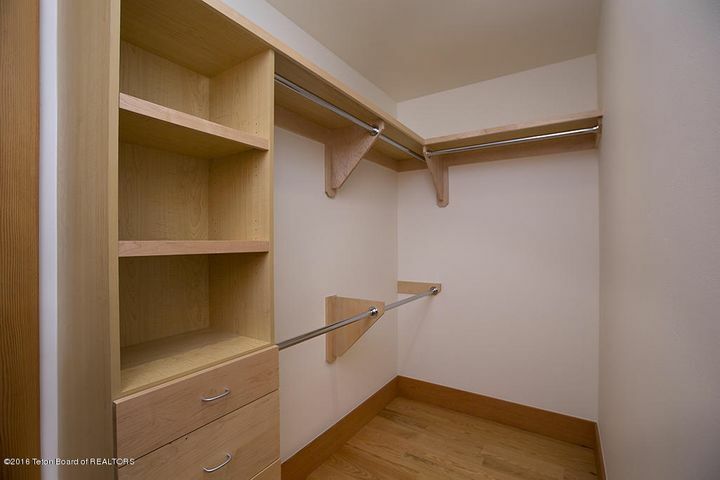 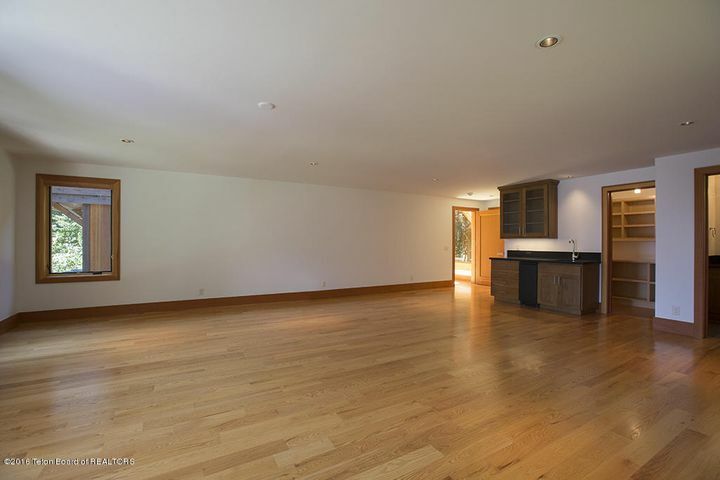 Two guest bedrooms on first living level, as well as an office/den and great room with wine cellar and half bath. 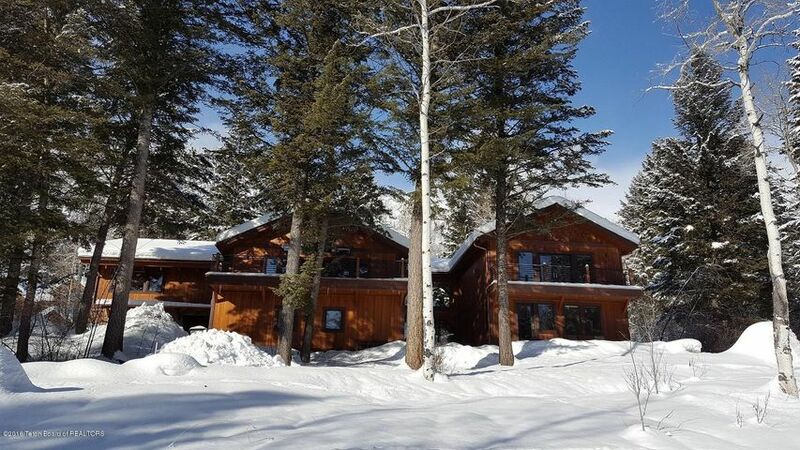 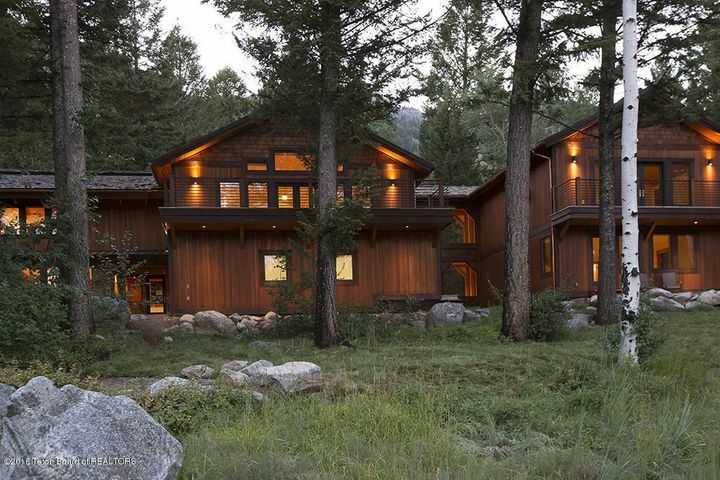 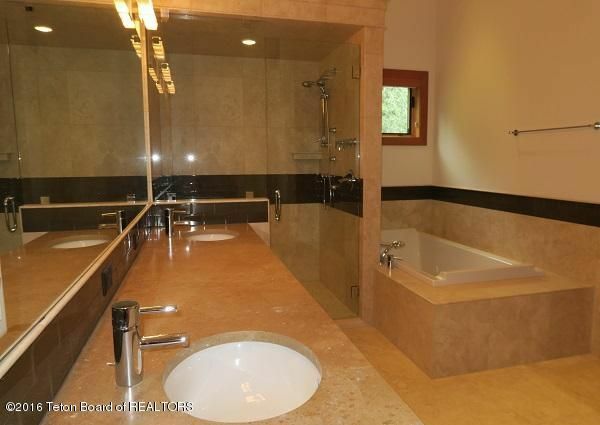 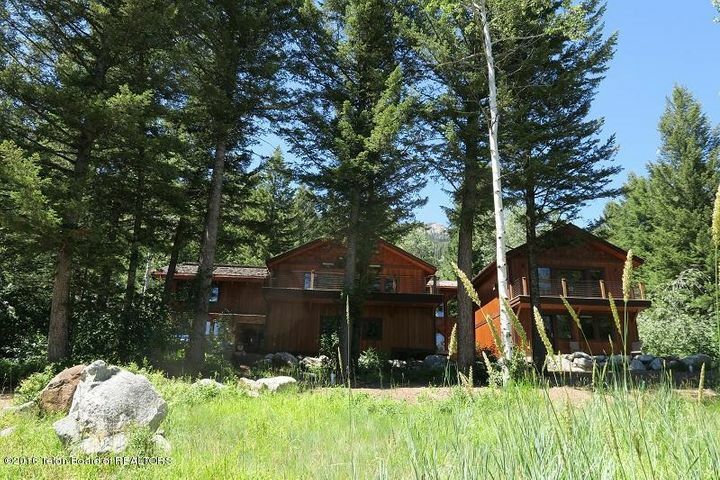 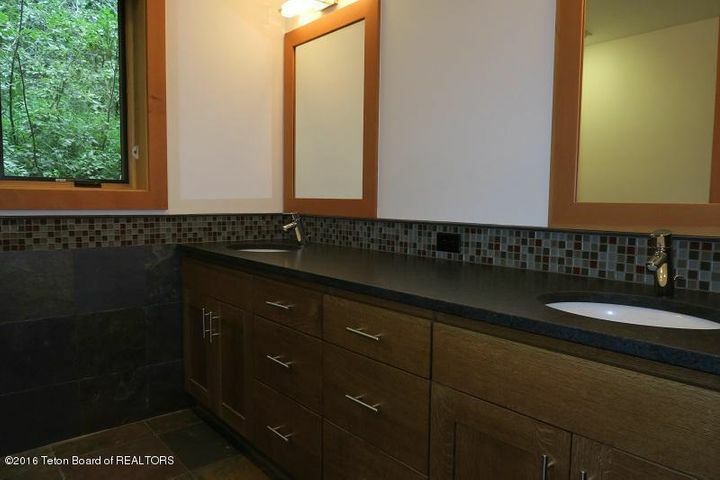 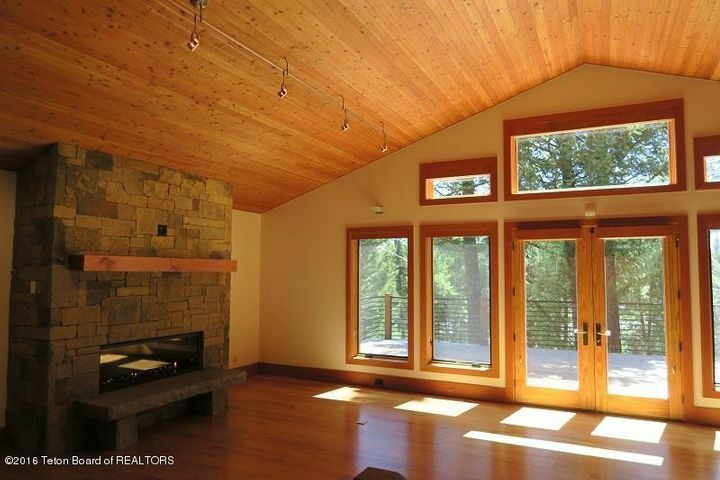 Home sits in private setting and is ski in/ski out accessible. 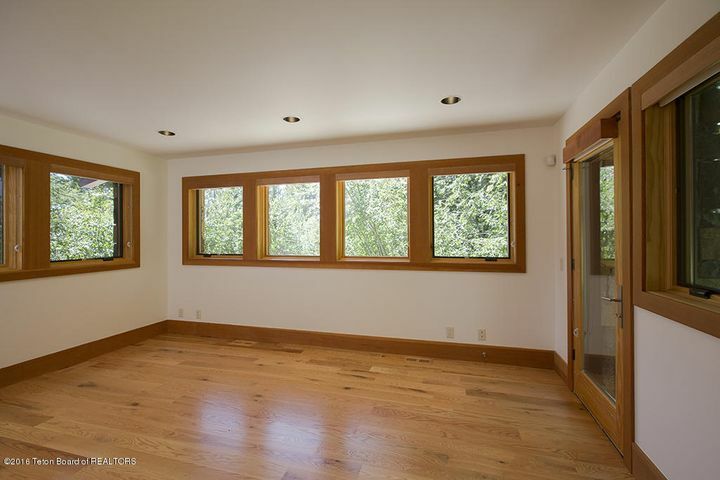 Below is a graph showing the historical performace for similar properties.